Masuma (“Mas”) is an experienced accountant with over 10 years experience in chartered accounting firms. 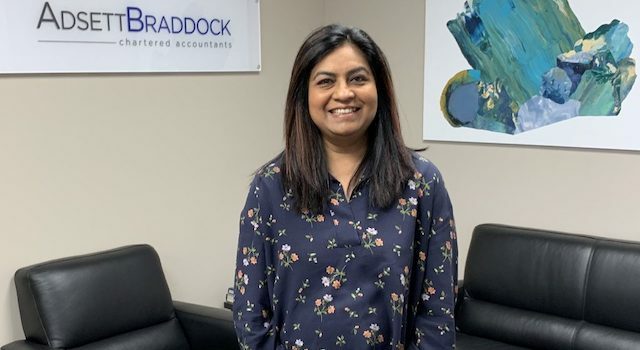 She has many years experience in Business Services and Taxation, including annual and periodic accounting, income tax, GST and related tax work for a range of industries. Mas takes pride in gaining an understanding her clients’ businesses and is highly valued by her clients as a result. Outside of work Mas loves spending time with her family – watching movies, playing mini golf or just simply outing for the day.